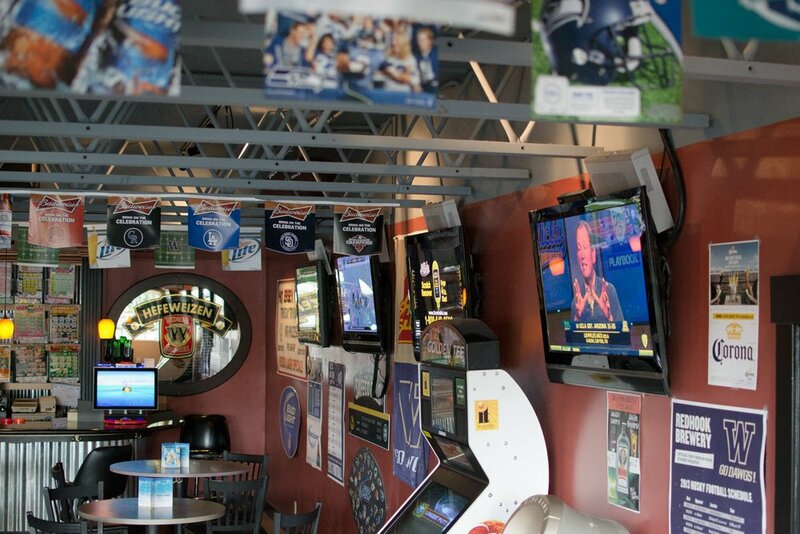 Whether you come for the game or just for the food, you're sure to have a fun time here at Jersey's. 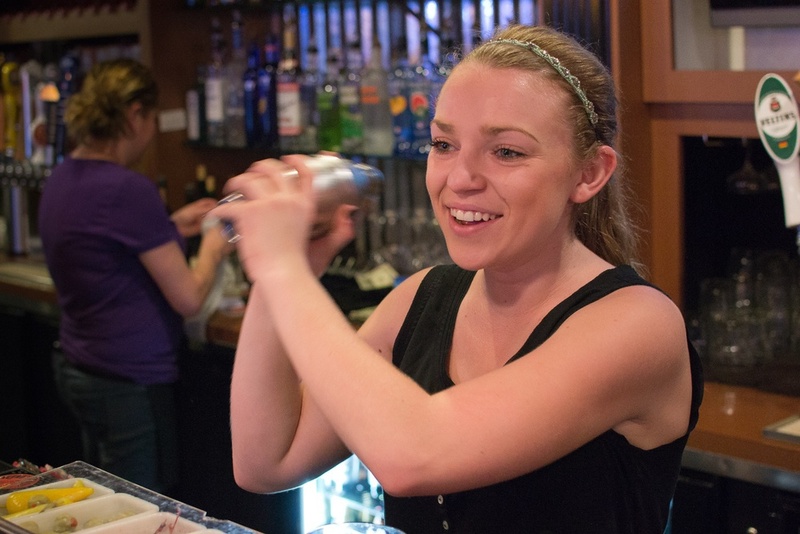 We'll take care of you with a smile on our face. We have a mouth watering selection of food that you're sure to love. Come and enjoy great food with friends and family.